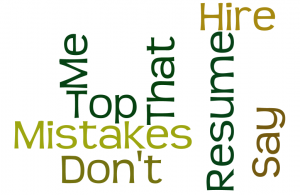 Top 5 Resume Mistakes That Say "Don't Hire Me"
Great article Amy! 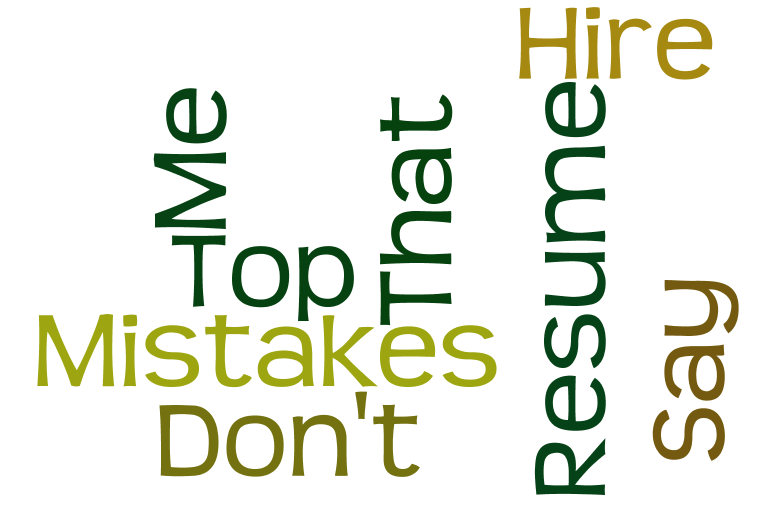 These 5 tips are practical for all resumes. 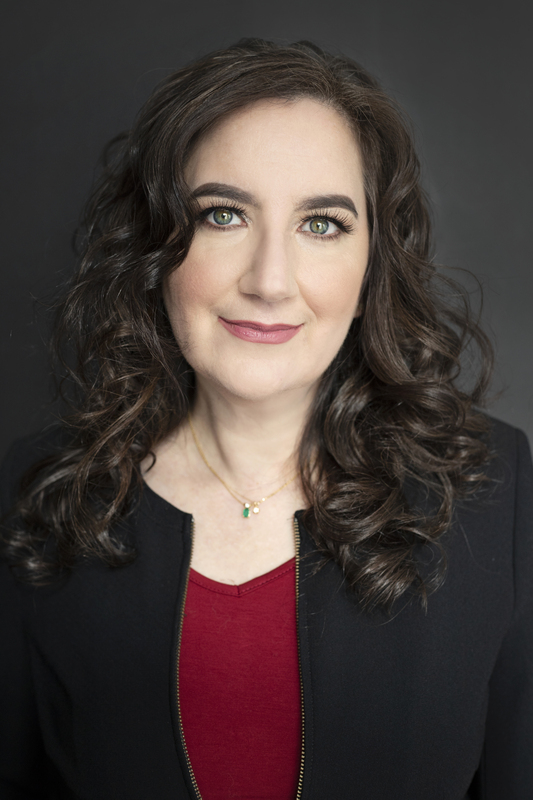 The information will help so many readers. Surprised by the statement that the objective should be omitted. I have never heard that before. Otherwise, I am in complete agreement.